Running North West from Wauchope to Walcha, the road is most easily accessed from Port Macquarie. And as it’s a long way from any major cities, Port Macquarie is also a good base to spend the night, so you can tackle the road after a good night’s sleep. It’s definitely not the kind of road to try and do in one day. 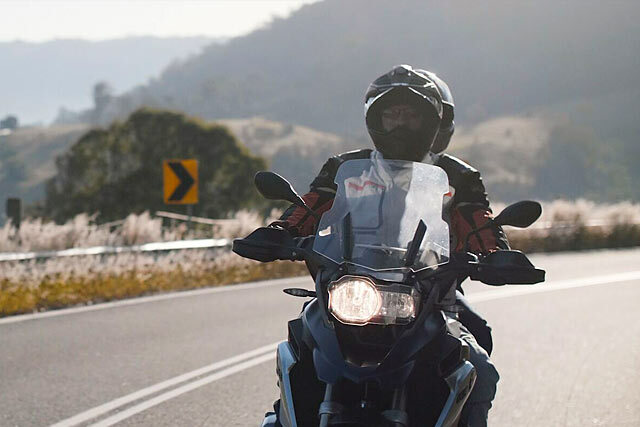 Essentially, the road runs up and over the Great Dividing Range, so the landscape goes from coastal plains to mountains and then back down onto the fertile farming lands south or Armidale. Of course, it’s the mountains that provide the road its legendary corners. And while most motorcyclist would cherish the chance to be let loose here, the sheer number of twists and turns can in fact wear you down. Alex Donnelly and his wife Ann were kind enough to take centre stage for this episode. Living on an idyllic farm a mere 20 minutes north of Wauchope, they are lucky enough to call the road their local. 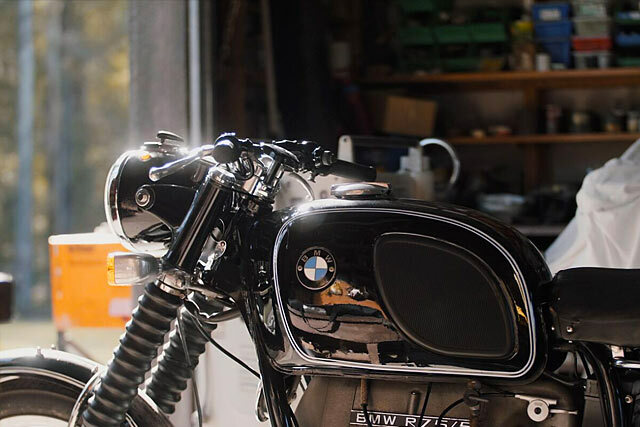 And while they usually tackle it two-up on their BMW R1200GS, Alex’s first-ever bike – a 1974 R75/5 – is always there for some solo rides. As always, there’s the challenge of taking good corner lines, avoiding wildlife and not letting the slower traffic on the road test your patience. But with such a beautiful part of the world at your fingertips, pulling over and wandering down a forest path is almost always a rewarding experience. Yes, it’s intended for local Aussie riders, but we genuinely think that pretty much anyone who rides will get a kick out of it. And as before, we’ve roped in Return of the Café Racers and Stories of Bike to help us spread the word. We hope you like it. Ride safe.